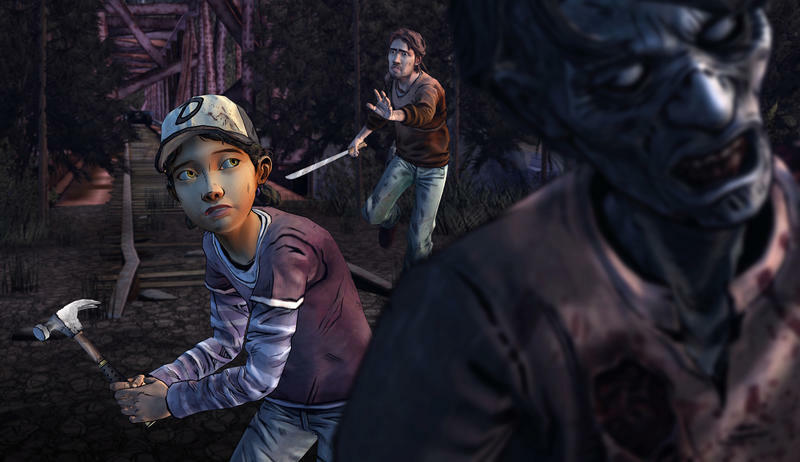 Telltale is back yet again with another season of The Walking Dead. 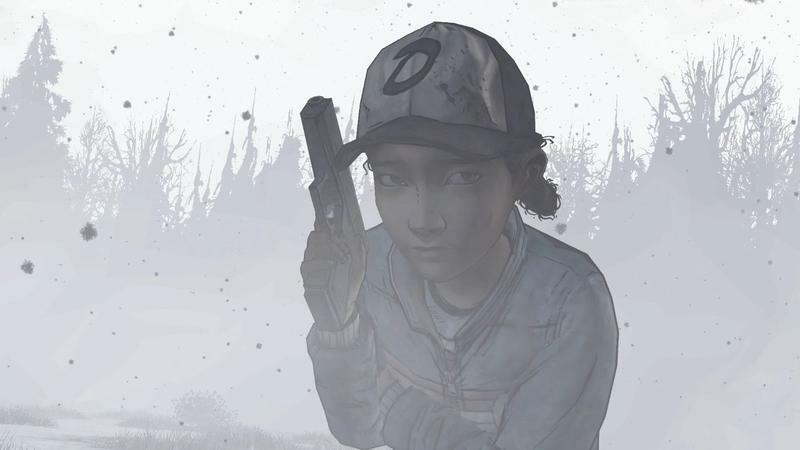 Like a zombie that just won’t stay down, the popular studio is bringing back the franchise for a third season due for release later this year. 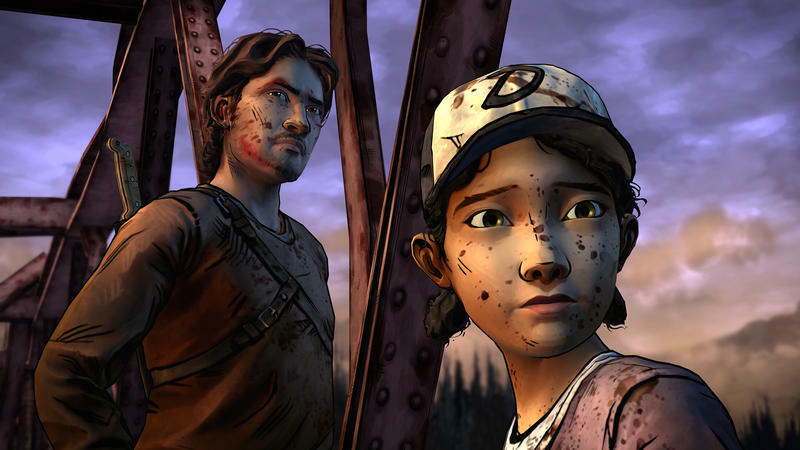 Speaking with Mashable, Telltale CEO Kevin Bruner spells out how his company plans to improve from the previous entries in the series. Bruner also states that the game will bring in some of the bigger choices from the previous games, but not in the way that most fans are hoping for. He wouldn’t dive into specifics, though. 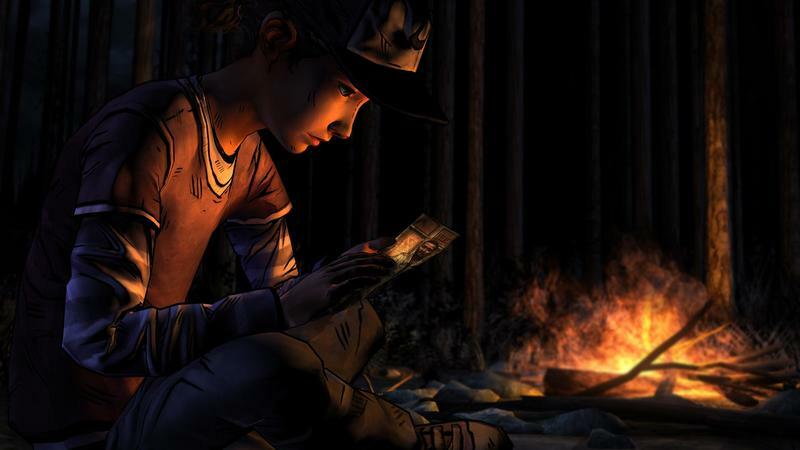 The Walking Dead: Season 3 will be released before the end of the year, and it will no doubt appear on every platform known to mankind, maybe even the Atari 2600. 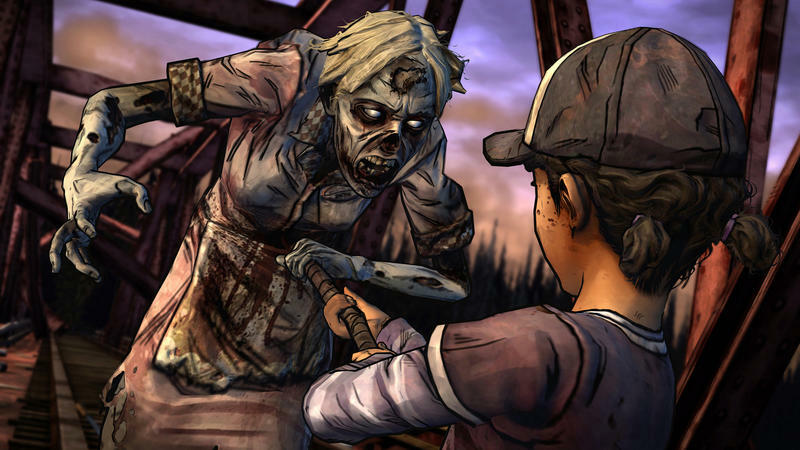 Currently the company is in the middle of releasing The Walking Dead: Michonne, a mini-series of only three episodes.